First, a caveat: I am neither an attorney nor an accountant and none of my advice should be taken lieu of talking with a professional. Never let a blog post make your legal decisions for you. Also, all of this information is based on US law and law as of the date of publication. That said, this blog post is based on a few facts, my experience, and my advice based on these. Do with this what you will. 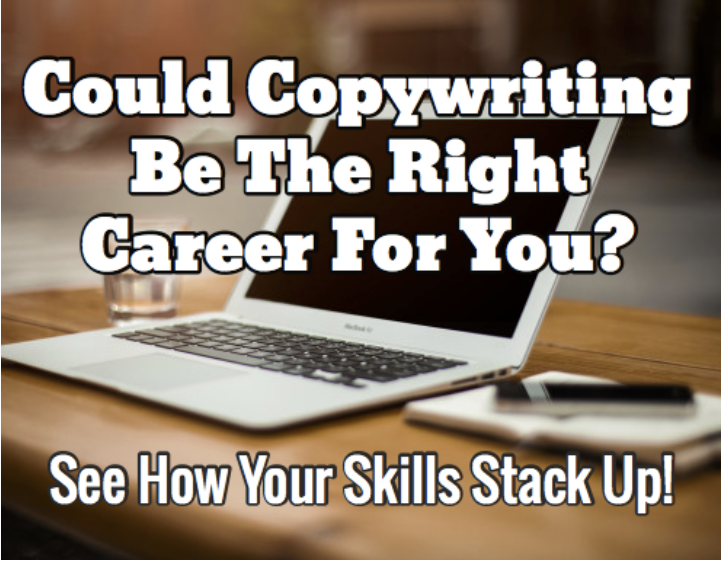 So you say you want to start a copywriting business? Super. Let’s skip past all of that learning copywriting, building your portfolio, and finding clients stuff and go right on ahead to your business’ legal entity. Here’s the good news, for the vast, vast majority of us, it’s going to make the most sense and keep it simple. As soon as you start earning money by working for yourself, you automatically become a sole proprietor in the eyes of the government. Self-employment tax is currently 15.3% and that’s on top of your other, regular income tax. And that can feel a little painful for some people, so they want to find a loophole. 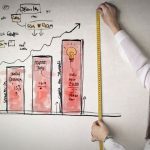 It’s true that you can form an S-Corporation, pay yourself a salary that is less than the total amount of money you made and only pay self-employment taxes on that salary amount—but it also has to be a reasonable salary. If you made $100,000 and you’re trying to tell the government you’re taking a $25,000 salary, expect to be audited or, at the very least, penalized. But what about liability? Don’t some people form corporations to limit their liability? As in, if you have a corporation and you get sued by a client or company, your personal assets are at risk. Here’s the thing, though: There’s virtually no instance in which you would be liable for any kind of issue. When you write copy for a client, you are providing services to them and they publish or deliver the copy in whatever form (banner ad, email, web page, etc.) it takes—which means any possible liability falls on them. You would never be liable for the content of your copy because you are writing that copy for your client. Unless you write something you know to be untrue (in which case you would be complicit—but you would never do that, right?? ), it’s not up to you to take on liability for your client’s project. 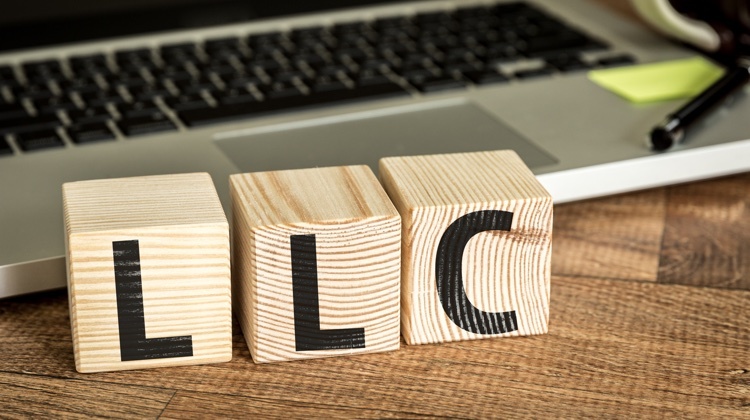 You don’t need to limit your liability by becoming a limited liability company (LLC) because you wouldn’t be liable, to begin with. So, the good news? 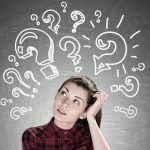 It’s very, very likely that you don’t need to bother going through the headaches and expenses of creating and maintaining a corporation. But don’t forget to do your due diligence and make sure you’re making the right decisions and saving the right amount for taxes for your sole proprietorship. Treat your business like a business and you’re on the road to success (and profits).